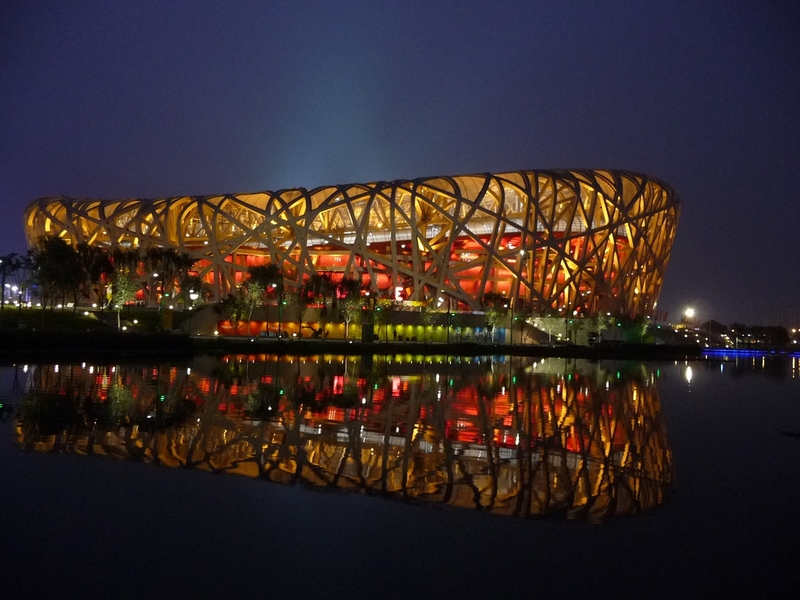 Beijing National Stadium which is officially known as the Bird’s Nest, which is a stadium in Beijing, China, This stadium was designed for the use of the summer 2008 Olympics and Paralympics. 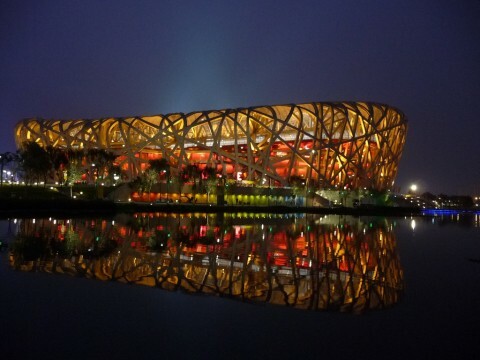 It is situated at the Olympic Green and this stadium contains the cost of US$423 million. 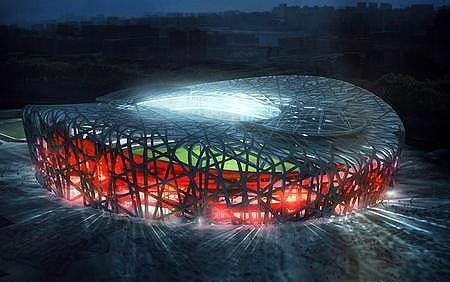 The stadium design was awarded to the Swiss architecture firm Herzog and de Meuron in the year April 2003 after the commanding process which includes the 13 final submissions. 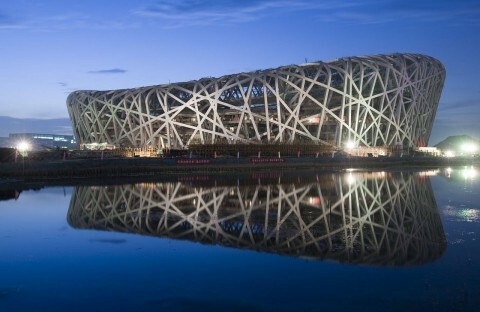 From the study of Chinese ceramics this design was originated and appliance of steel beams in order to hide the backing of the numerable roof giving the stadium design of the Bird’s nest. 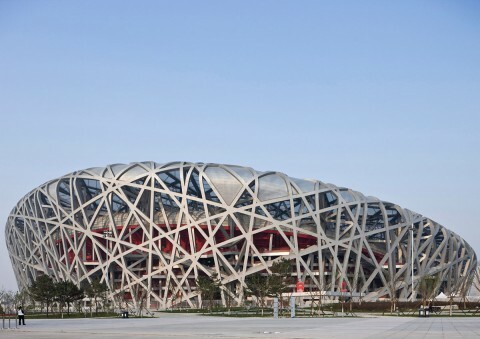 The Artistic consultant of this Beijing National Stadium project was Ai Wee-wee .This design was moved to the design of encouraging most recognizable aspect. 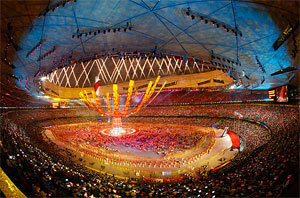 On 24 December 2003 this ground was demolished and on 28 June 2003 this stadium was officially opened. 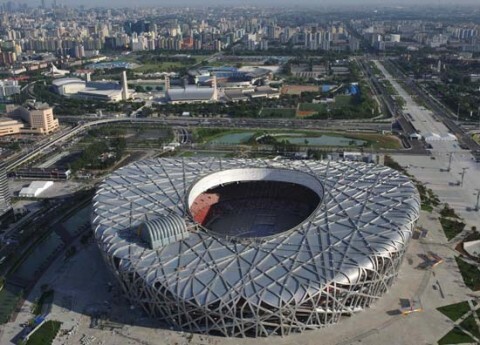 To increase the use of stadium a hotel and a shopping mall to be constructed which contained trouble attracting events, Olympics and football. 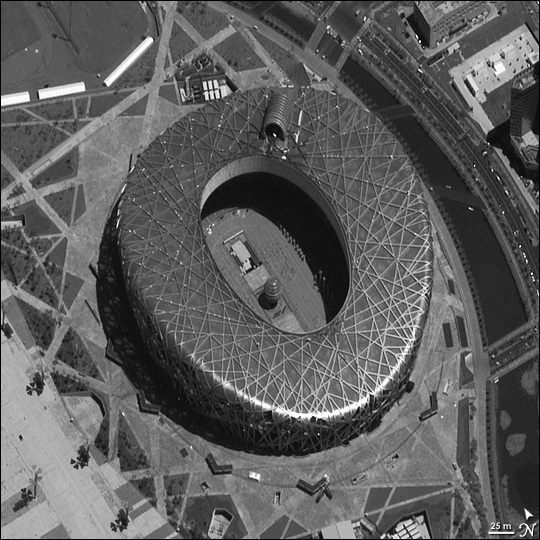 If we talk about the stadium floors it contains 20 stories which are high as compare to ordinary building, reaching to the 226 feet. The structural engineer and MEP engineer of this stadium was Ove Arup and Partners. 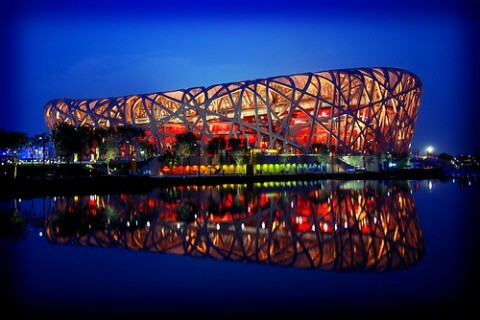 The contractor company was CITIV internationals Contracting Inc and their contracting method design is Bid Build. The interesting fact of about this stadium is that it can withstand an earthquake up to 8 magnitudes on the Richter scale. 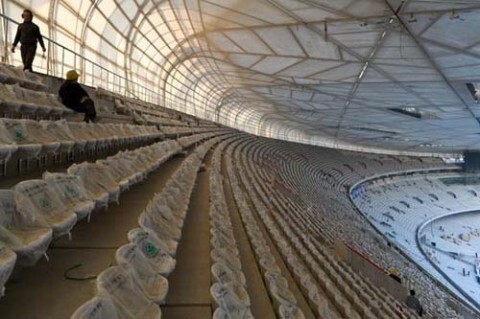 For this construction there were 9,000 workers for this project. To making this stadium project, the budget began at $500M before it but it actually reduced to under $300M. 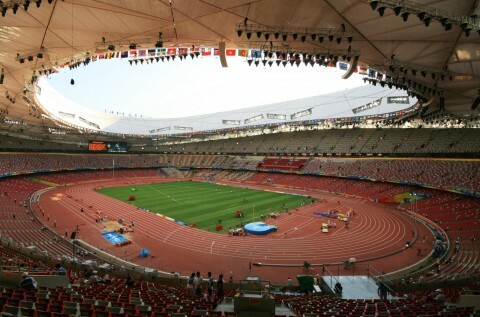 In order to improve sightlines the eastern and western of Beijing are higher than northern and southern stands in Beijing National Stadium. A rain water is situated near the stadium, when water it is purified a 24 hour per day it is used throughout and around the stadium. 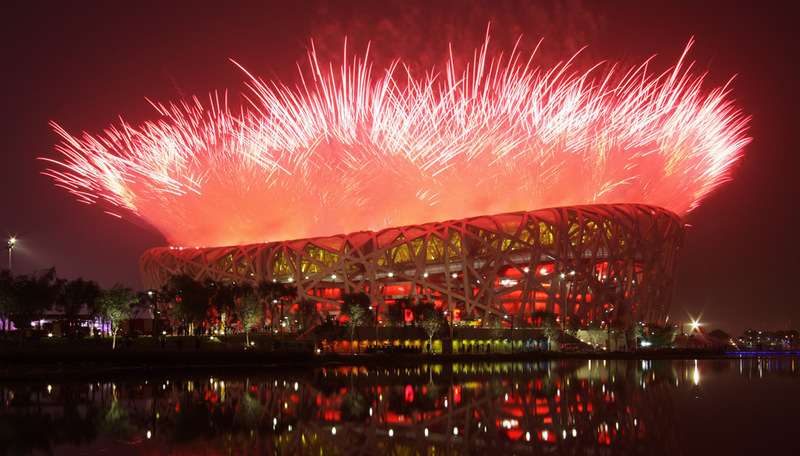 Beijing National Stadium has hosted the Opening and Closing ceremonies of athletic events and the 2008 summer Olympics and the Paralympics from 6 to 17 September 2008. Over all this stadium is become the public place space for the Beijing.